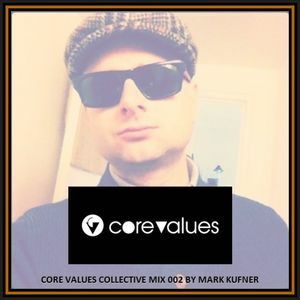 Core Values Collective Mix 002 by Mark Kufnerby Boogie Inc.
Eda, Kerri chandler, Russ Yallop feat. Aimee Sophia, Paolo Rocco, George morel and more. The second mix in new series of mixes coming from Core Vales Music boss, Mark Kufner. Deep... to the CORE!